Razorbacks fans of all ages will love playing a game of catch with this Arkansas Razorbacks Softee Ball. 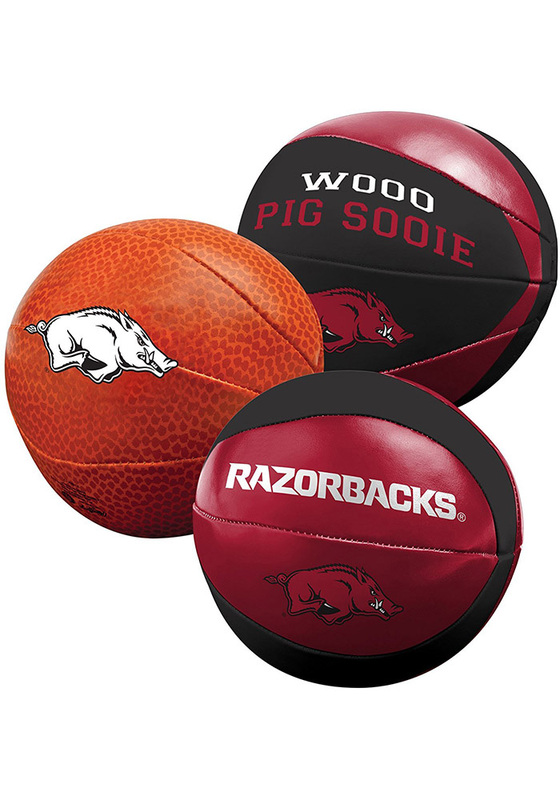 This Softee Ball features a set of three small, soft basketballs with a team logo. Woo Pig Sooie!